The Son Bou Scuba Diving School is an expanding PADI 5-star diving resort under German-Dutch management and a BSAC Resort Centre. Its central location in the middle of the south coast makes it an ideal starting point for all the dive sites Menorca has to offer, no matter where the wind blows from. Daily boat and shore dives are made to the most beautiful dive sites in Menorca! Menorca enchants with a beautiful diving area, with 30 meters visibility in warm water (approx. 25-27 degrees in July and August). Fascinating rock caves and grottos like the Pont d'en Gil, the moon pond, the cathedral cave and the church tower are waiting to be explored by you, as well as a series of wrecks with the Ocean Diver, the Malakoff and the Général Chanzy. For those who focus on steep slopes and marine wildlife watching, there are boat trips to the nature reserve north of Menorca and other dive spots. Beginners (10 years and older) can look forward to daily dives in the sea, which start from the shore, so that you can gradually immerse yourself in the fascinating underwater world at your own pace. The groups consist of a maximum of 4 participants who have a diving instructor to provide the necessary experience and guarantee fun. 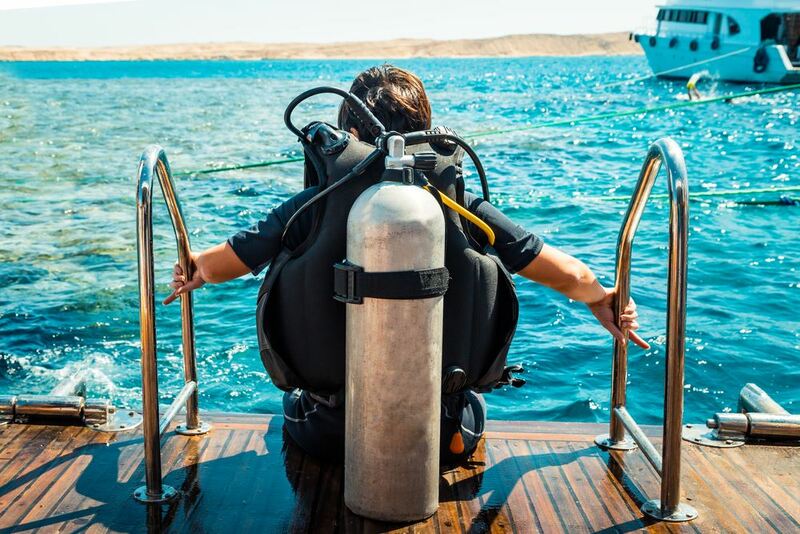 A medical certificate is obligatory for all certified divers, even for beginners who start with a basic course. Only trial dives called Bubblemaker do not require a medical certificate.